Most firms have it backwards when it comes to website design and content management: They provide a template upon which visual images and branding are superimposed. We don’t do paint-by-number, cookie-cutter websites that are, at best, adequate. We start from scratch with you and your brand. Your identity is unique and deserves an exciting, branded website that is exclusively, emphatically, organically yours. And we can do this better than anybody. The other guys have it backwards when it comes to website design and content management. They give you a template and think that visual images and branding should be superimposed on top of it, sort of like putting paint and flowerboxes on a pre-fab house. (Prefab houses, by the way, don’t win architectural awards). 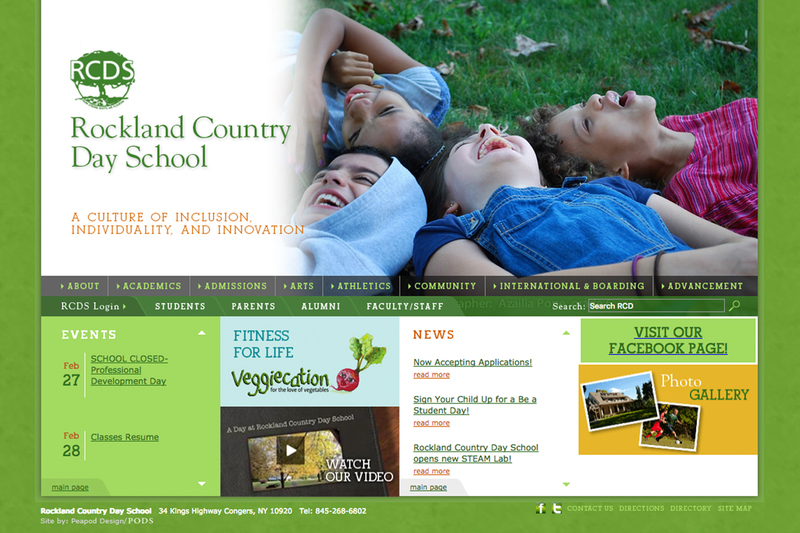 We offer creative and innovative sites while still providing all of the functionality schools need. WordPress is the most popular content management system in the world and powers approximately 27% of the entire internet and 60% of the market share among all content management systems. With over 47,000 plugins and millions of developers constantly updating and creating, WordPress can keep up with the changing demands of technology. Your site will look great on every device with easy-to-navigate mobile pages and will automatically adjust based on a devices screen size and orientation. Starting at $350 per month. Scalable virtual private server with unique IP addresses for a dedicated web hosting experience. Secure data environment. Nightly backups and 24/7 monitoring. You don’t need a long-term contract to have a custom WordPress website that you own. Stop putting up with huge annual website fees and stifling 5-year contracts that are gobbling up your marketing budget. 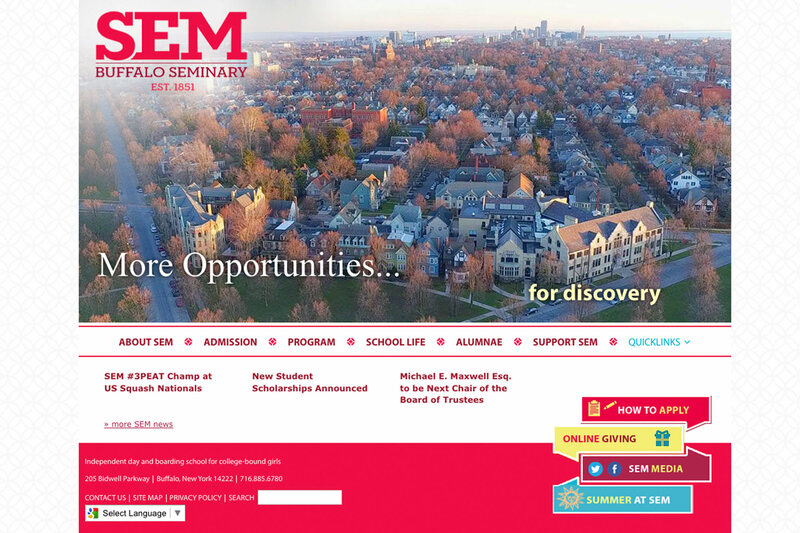 Use your money in whatever way you choose to more effectively market your school. Peapod Design provides ongoing support throughout your project and for years to come. Our normal business hours are Monday – Friday 9-5 pm and we monitor your website 24/7. In case of emergency our support team is notified through alerts to our phones. Google Analytics gives you the digital analytics tools you need to analyze data from all touchpoints in one place, for a deeper understanding of the customer experience. You can then share the insights that matter most with your whole school organization. 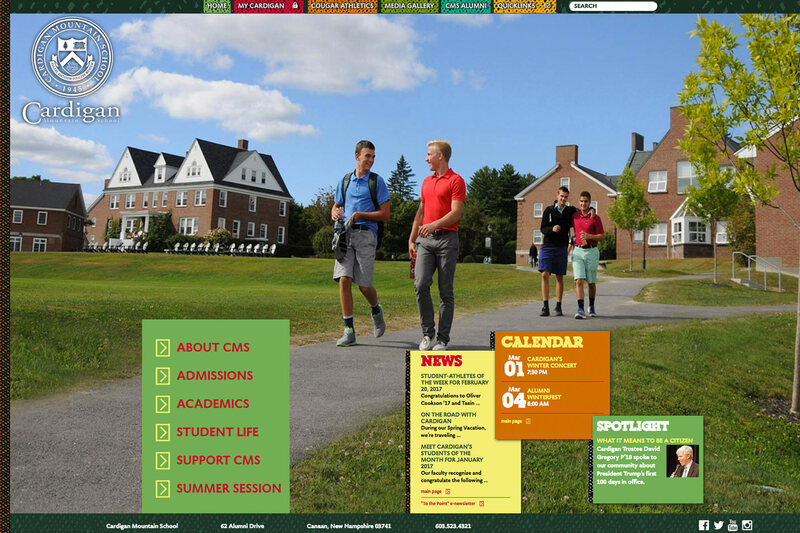 Peapod Design can help our clients use social media outlets to reach and connect with their school community and prospects. Are you using your social channels effectively and what kind of posts are working and what aren’t. We can help you measure your success and get you noticed within this ever changing competitive market. 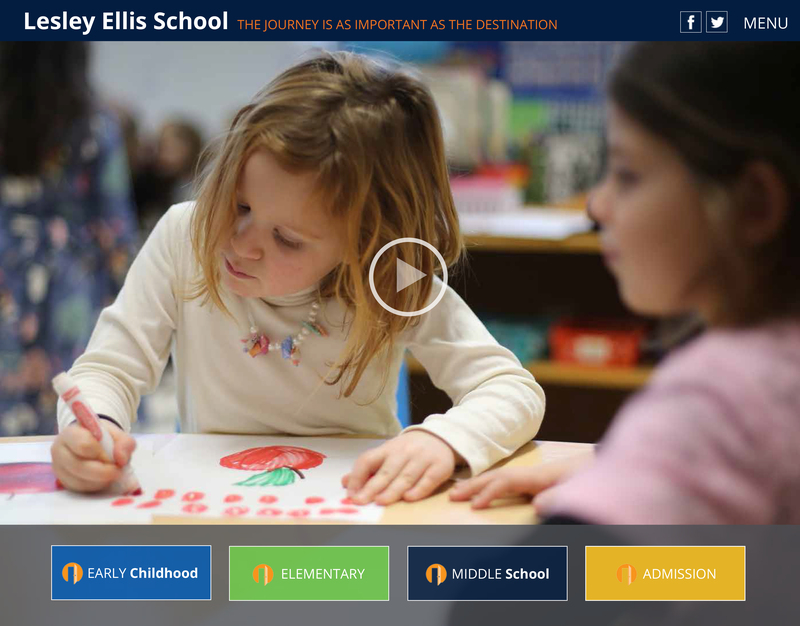 A solid SEO strategy combines technical optimization, content optimization, and authority optimization to ensure your school website ranks well in the SERPs and drives traffic to your website. Keyword research and on-page optimizations to ensure qualified customers find you. No other industry in the world puts up with huge annual website fees and stifling 5-year contracts. Why should you? 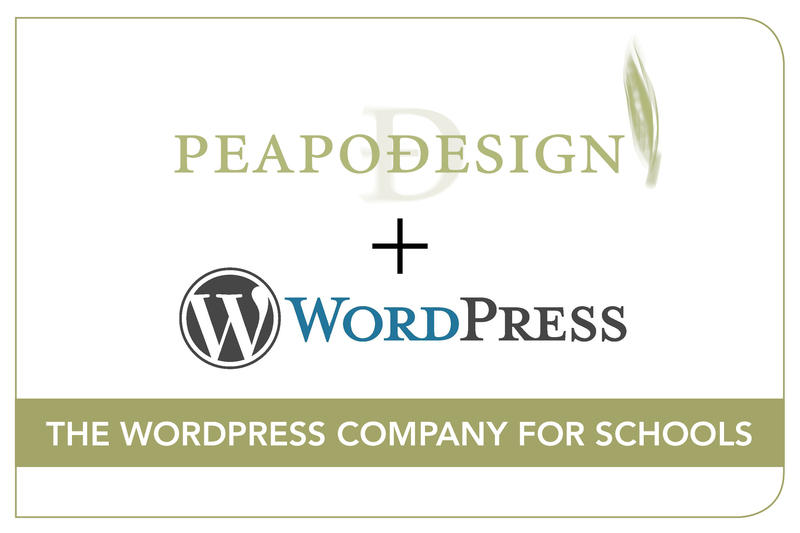 Instead of spending all your marketing dollars on your website, you can call Peapod Design. We’ll create a fresh, one-of-a kind website that you own and can host on a year-to-year basis for a fraction of the cost of those other guys. Peapod Design offers not only designs crafted just for you, but also the most up-to-date technologies in CMS with specially customized WordPress sites. We even help you populate your site! This is 2019, after all! Freedom is here at last. All that money you’ve been devoting to your website—now it’s yours to use in whatever way you choose to more effectively market your school. 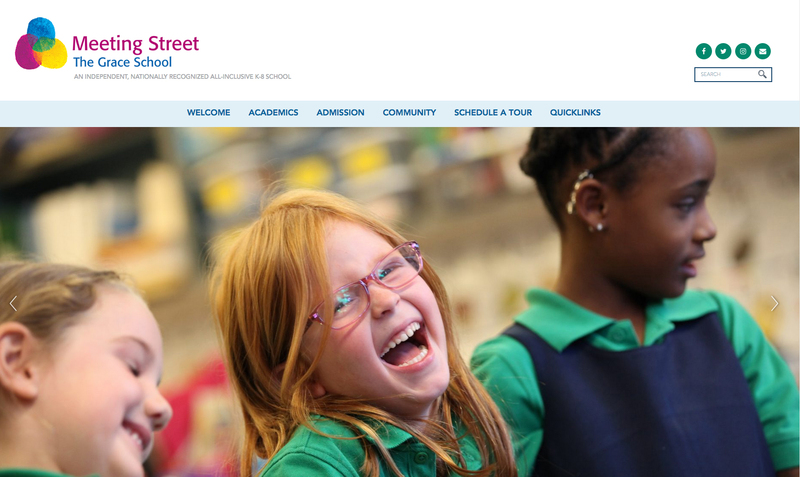 The future for Independent Schools is here. You’re welcome! What sets Peapod Design apart in the competitive web market? Customization. We are not churning out hundreds of templates. We are crafting something that is specially designed to meet both your technical/practical needs and your big-picture marketing and branding efforts. Specialized Expertise. 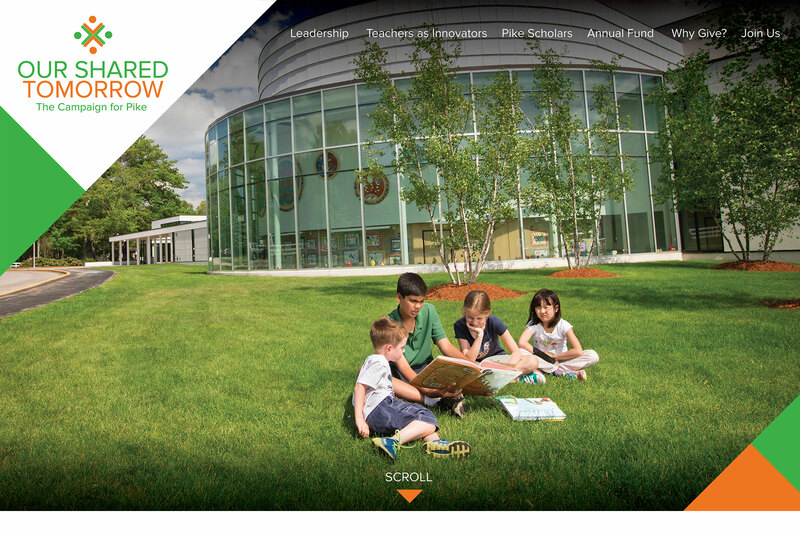 We have developed marketing solutions for more than 400 school clients over the past 20+ years. We know the educational industry at the granular level and it’s been our passion from the start to apply our creativity and flair for storytelling to that arena. Service. Our incredible staff is made up of designers, IT professionals, and market researchers. We are nerdy experts in specific fields. But we happen to be “people people” who know how to listen and love to collaborate. You are part of the team, too. With Peapod, your ideas and thoughts about the design or building of your website are encouraged and taken seriously. Go ahead. Ask why. Ask how. Ask if maybe. Ask anything! We are ready to work with you to ensure your needs are met. Because it’s 2019! Technology years zip by even faster than dog years. If you are locked into a 5-year contract, it’s like being 50 years behind the times. We use WordPress because it keeps you relevant and able to take advantage of the thousands of widgets, add-ons, and technological advances that developers all over the world are dreaming up every day. Plus it’s a win-win for our clients in terms of their overall marketing objectives. 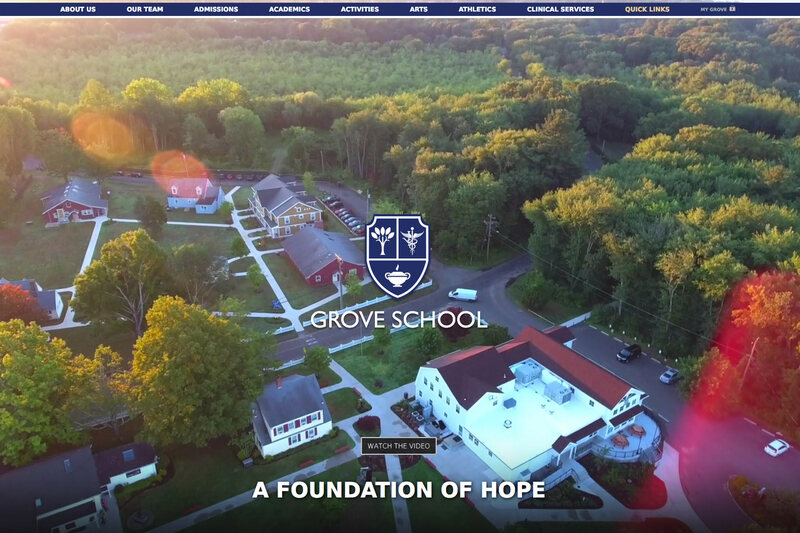 We build a fabulous website for a fraction of the cost of typical hosting and contract fees, and our clients can use all the money they saved to market their school in any number of ways. If your website is currently gobbling up the lion’s share of your marketing budget…just think what you could be doing with that money instead! Why does Peapod Design help populate sites? Because you want your website to be awesome and we do too! Building a website can be a daunting project, but our clients tackle it knowing that the Peapod team is behind them all the way. 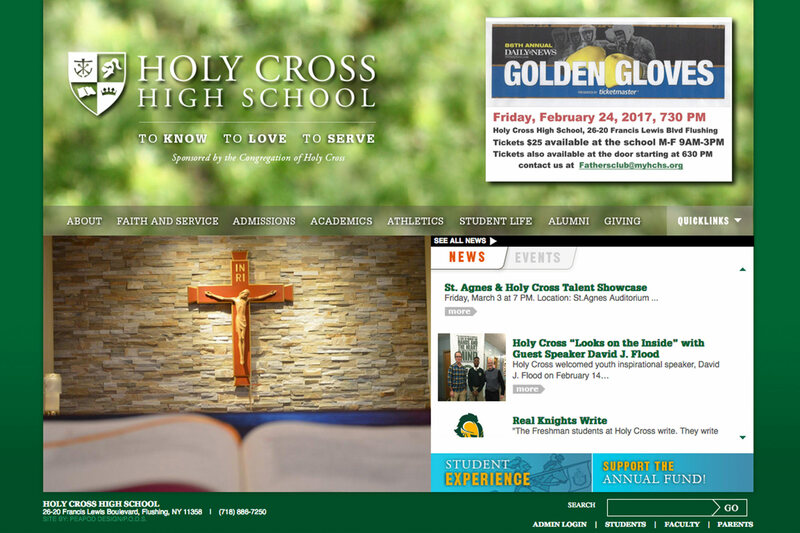 We can help get the initial pages up and work with you on how to use your content effectively to sell your school in the best possible way. We can even help make recommendations and can help fix pages that could use some added design flair—because creative design is of course our reason for being! We are here to help to get you through the whole process. The final piece is something we all want to be proud of! Do we own our WordPress site and can we host it anywhere? Yes, you own your site. You can take your site anywhere you choose, but you would lose the support from Peapod Design. Once it leaves our hands, you will need an IT person to help manage your updates and server issues. Are phone calls and meetings really free? Yep. It sounds kind of hokey, but we really believe that building great websites starts with building great working relationships! So give us a call, we would love to hear from you. 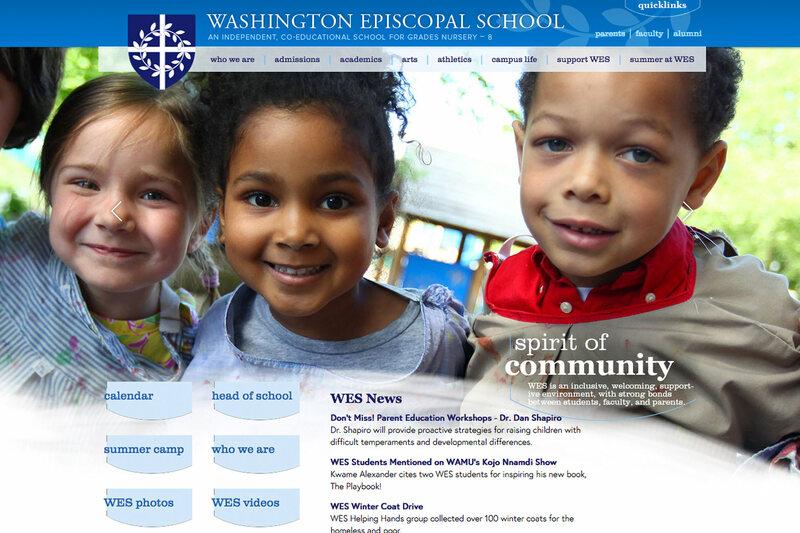 Our base price includes specific functionality for a typical school website. Additional site-specific implementation can be added for an additional fee.